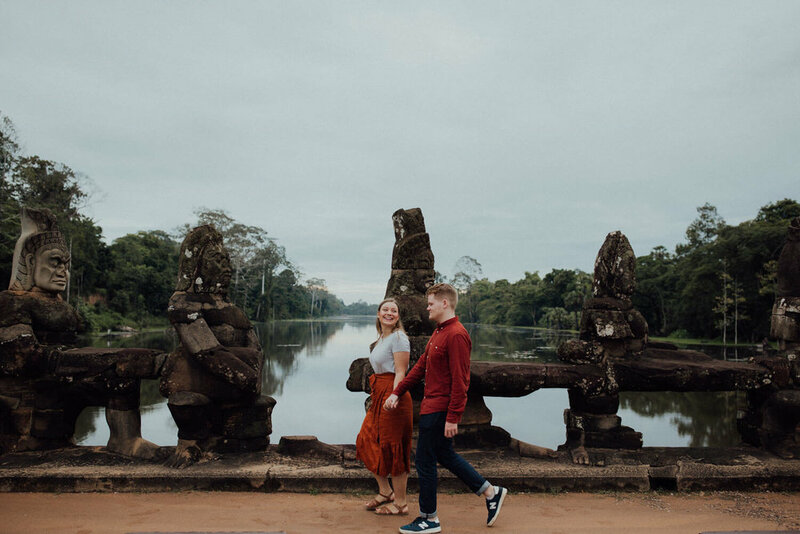 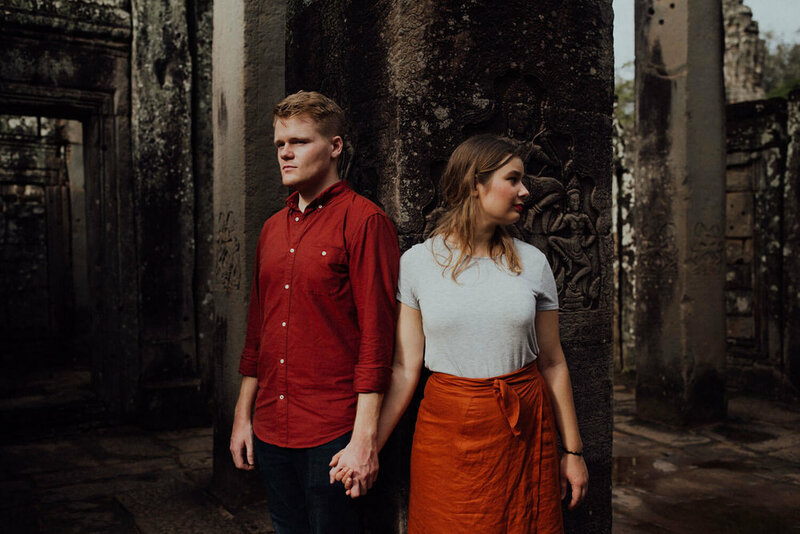 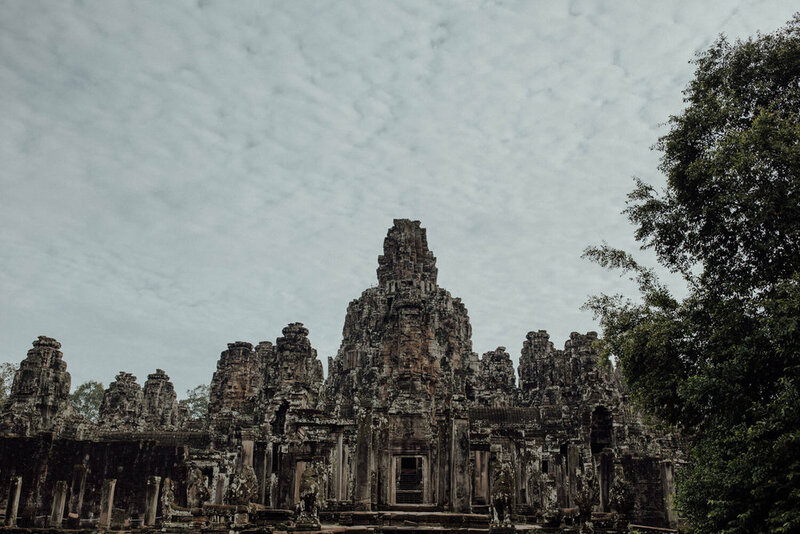 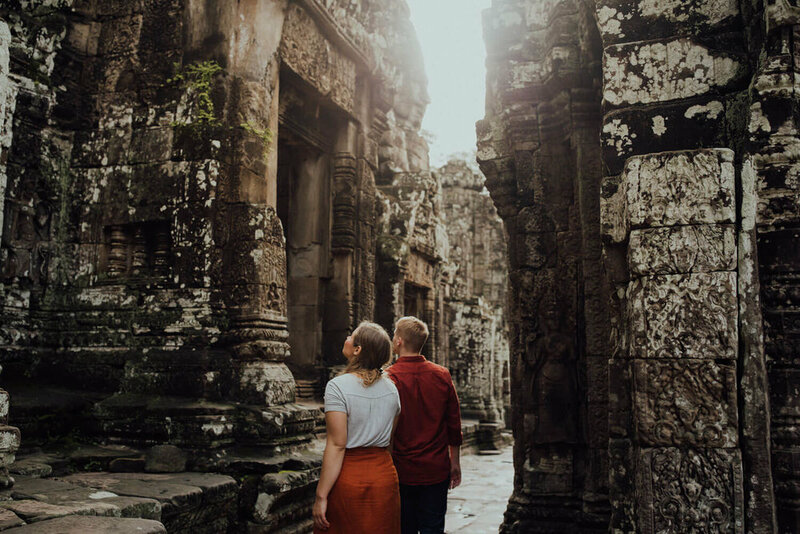 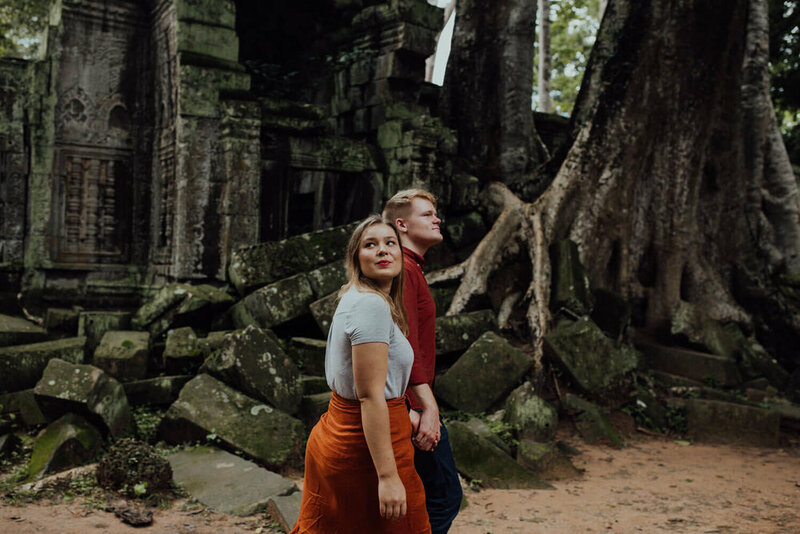 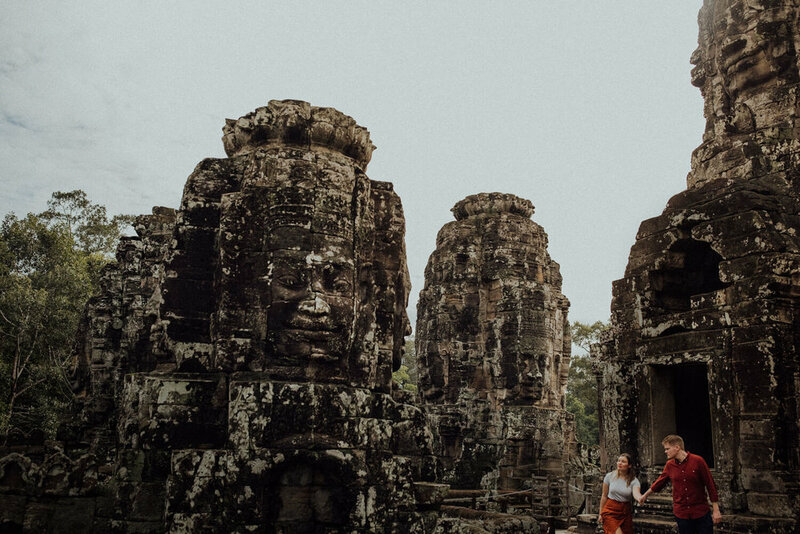 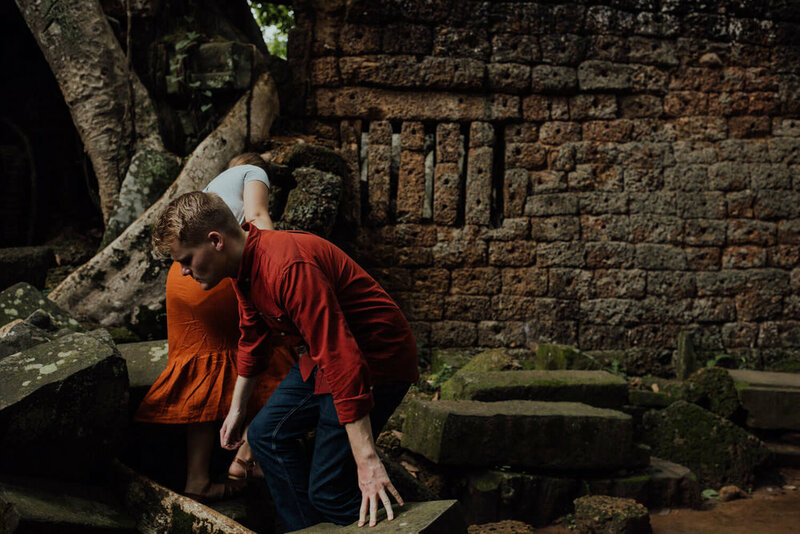 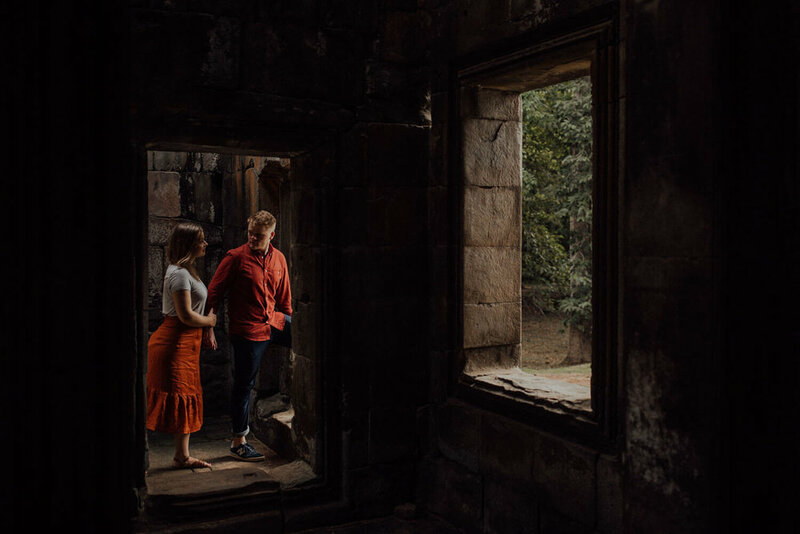 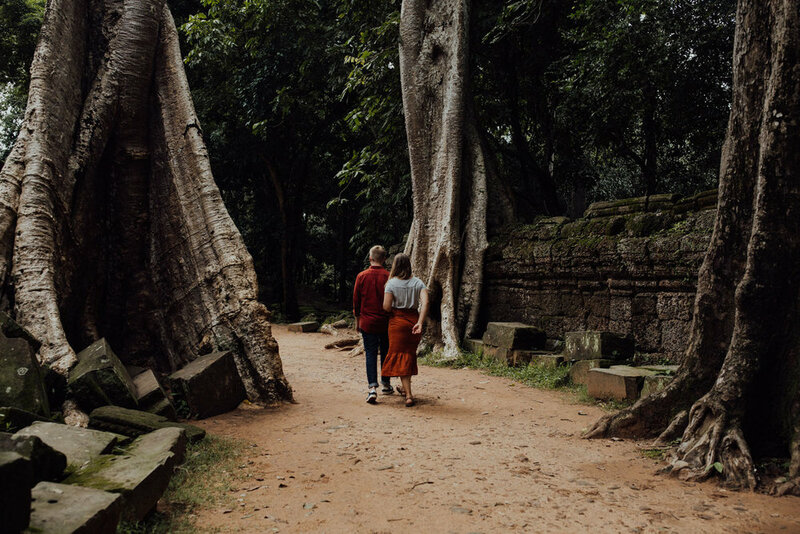 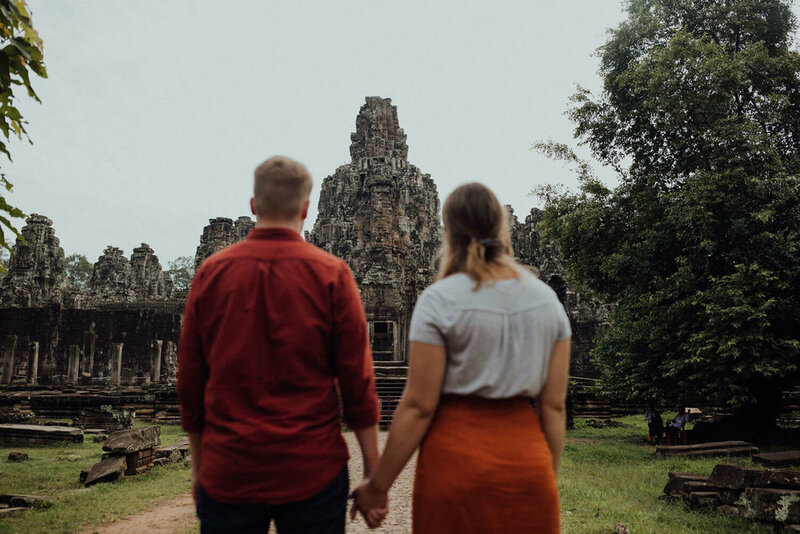 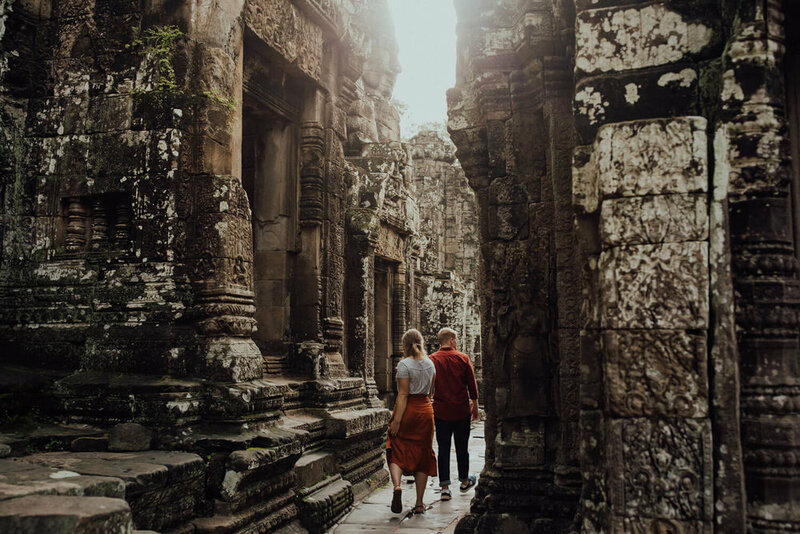 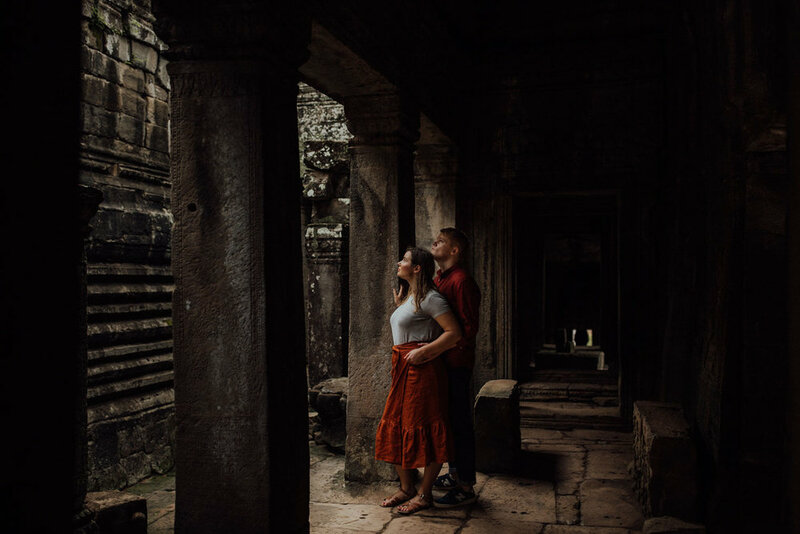 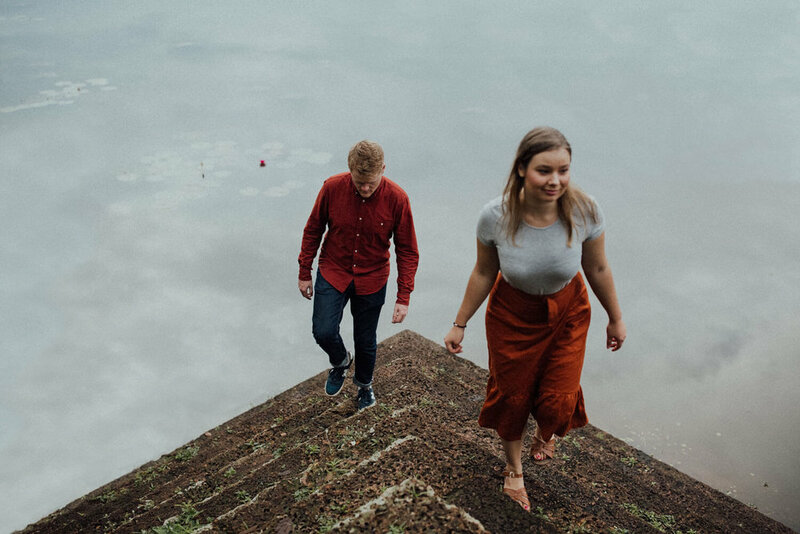 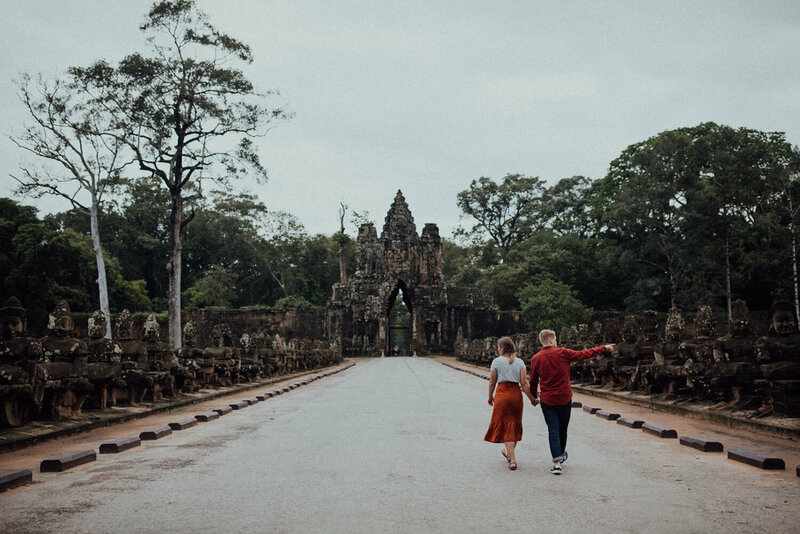 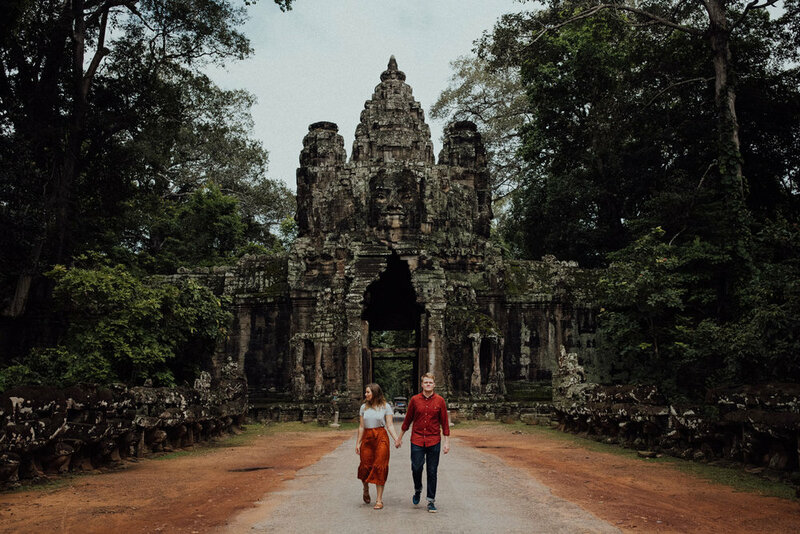 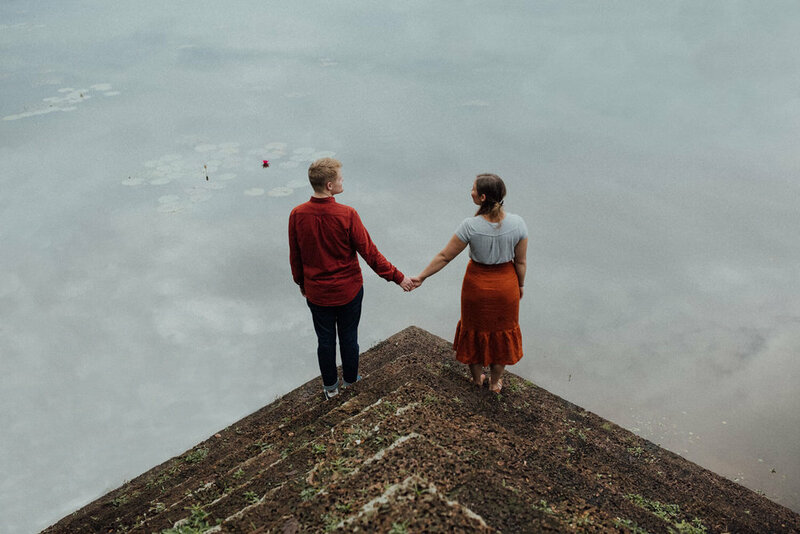 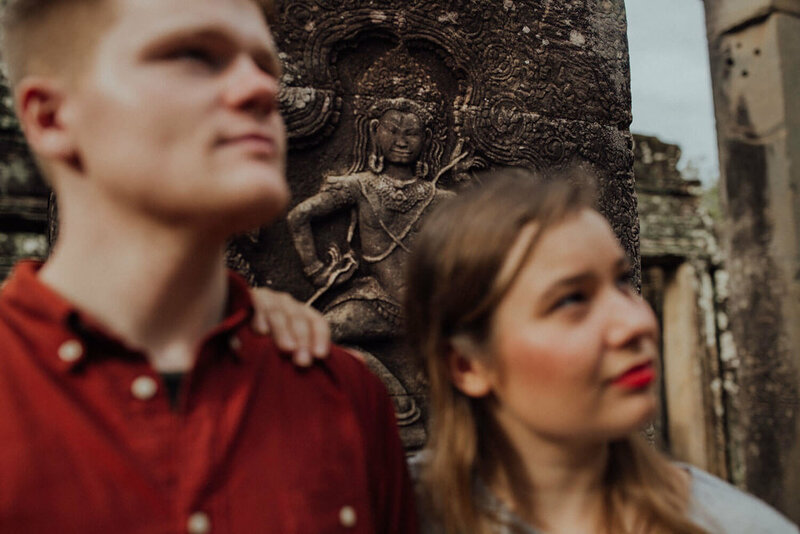 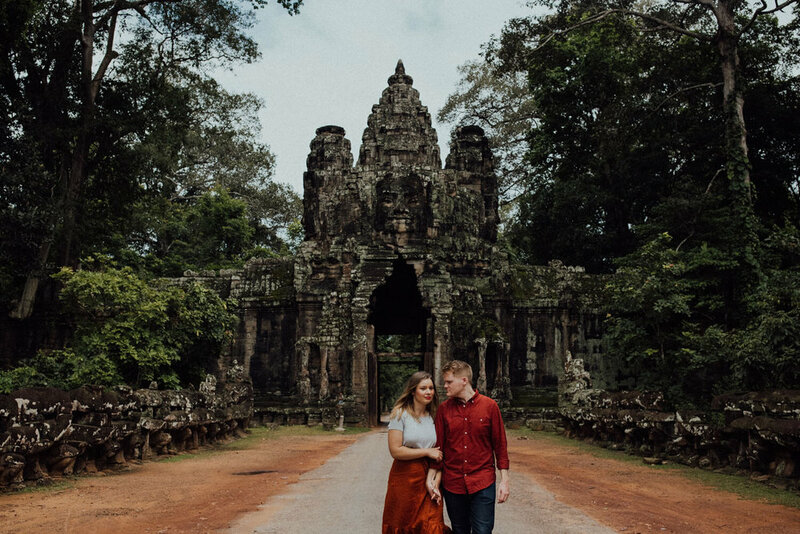 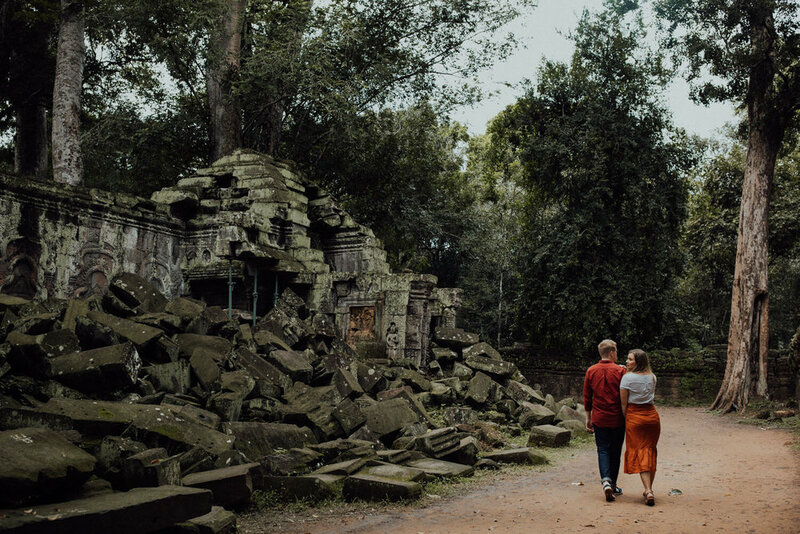 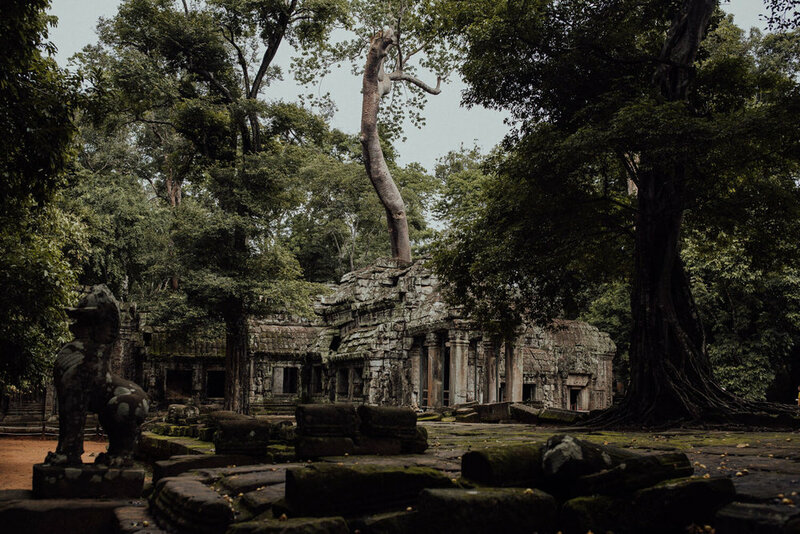 Monsoon weather kept the crowds at bay, and meant Elliot and Hannah could explore the extraordinary landscape of Angkor Thom, alone. 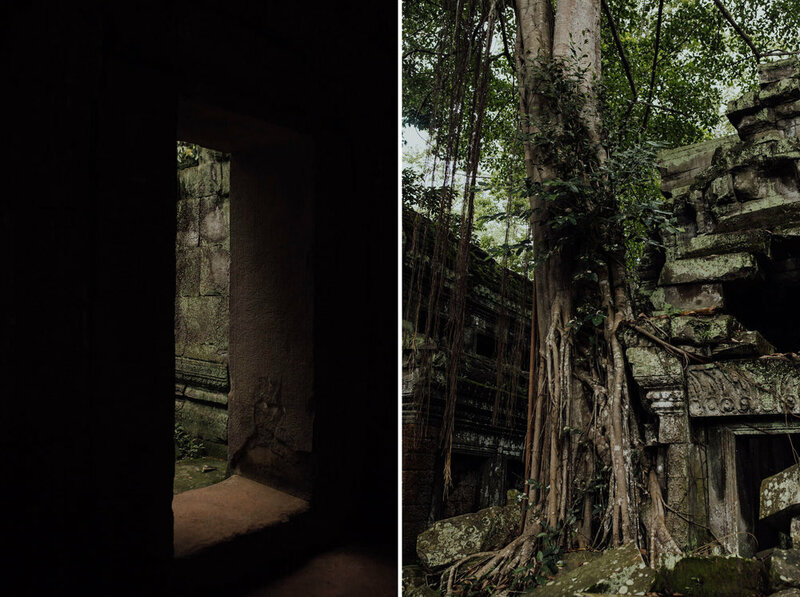 Ancient, evocative and remote, wandering through the ruins was punctuated by moments of utter stillness and calmness. 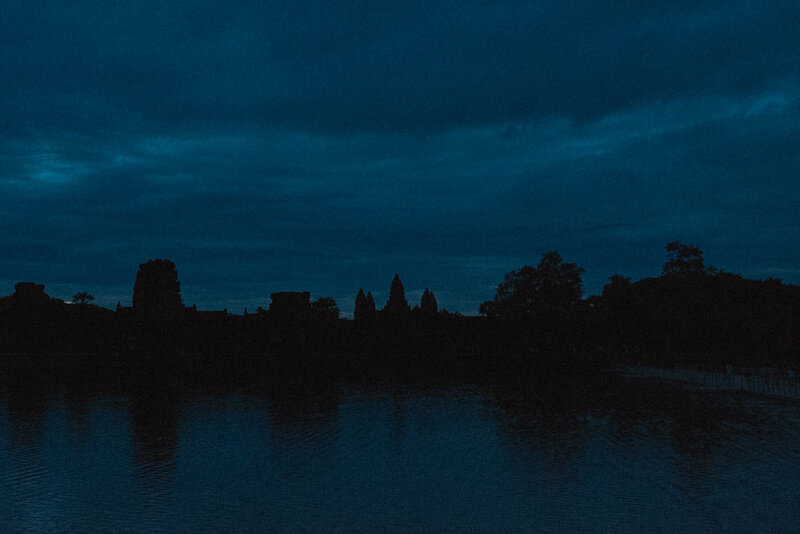 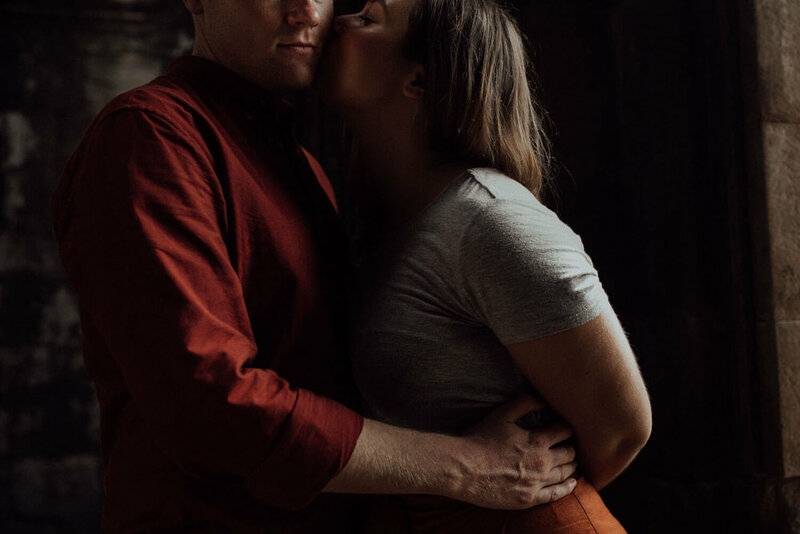 The experience was quietly overwhelming, and we hope these images will serve as a vivid window that takes them back to this little adventure.